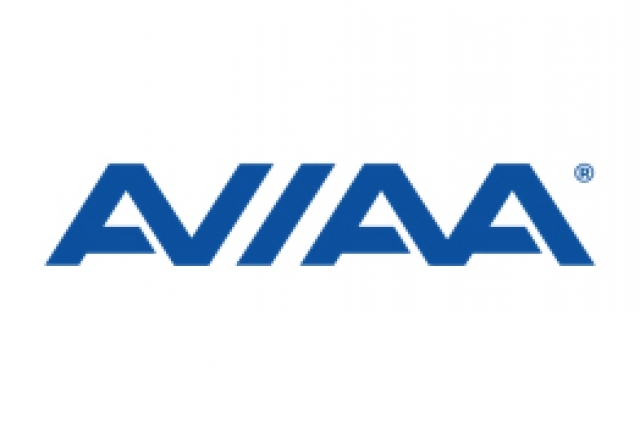 AVIAA, the international group purchasing organization for business aviation, is adding over 150 new aircraft to their membership with the announcement today (28th January) it has reached an agreement with Europe’s smart purchasing business Convolus to merge their operations. 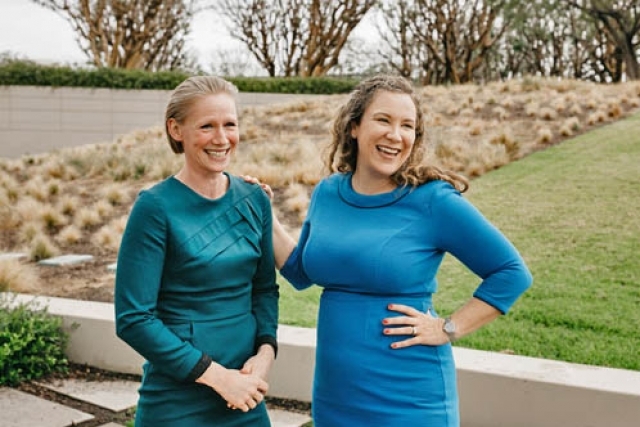 Gillian Hayes and Irena Deville will participate at Corporate Jet Investor 2019 in London (28th to 29th January). AVIAA will be exhibiting at NBAA Schedulers and Dispatchers in San Antonio this week (29th January to 1st February) Booth No 436. Established by Hangar8 founder Dustin Dryden and GPO expert James Hall, AVIAA streamlines the procurement process for owners and operators using the collective buying power of its members to secure the best value for key operational services. As well as helping private jet owners and operators better compete with companies who already benefit from economies of scale, the GPO model also rewards preferred suppliers, who see committed volume and reduced friction costs. The business is headquartered in Irvine, California, US and also has offices in the UK at London Oxford Airport.